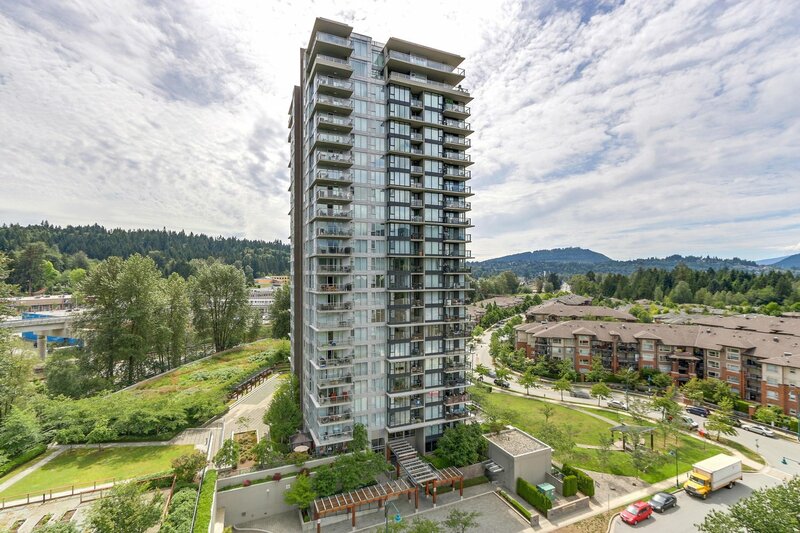 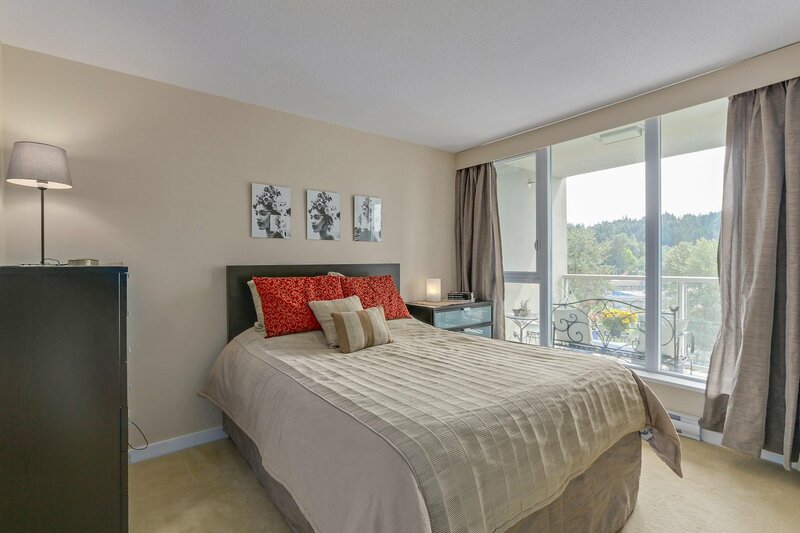 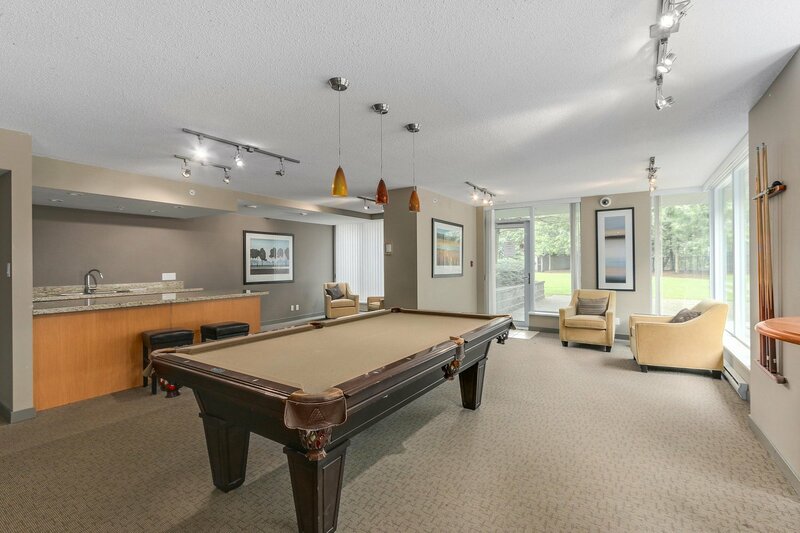 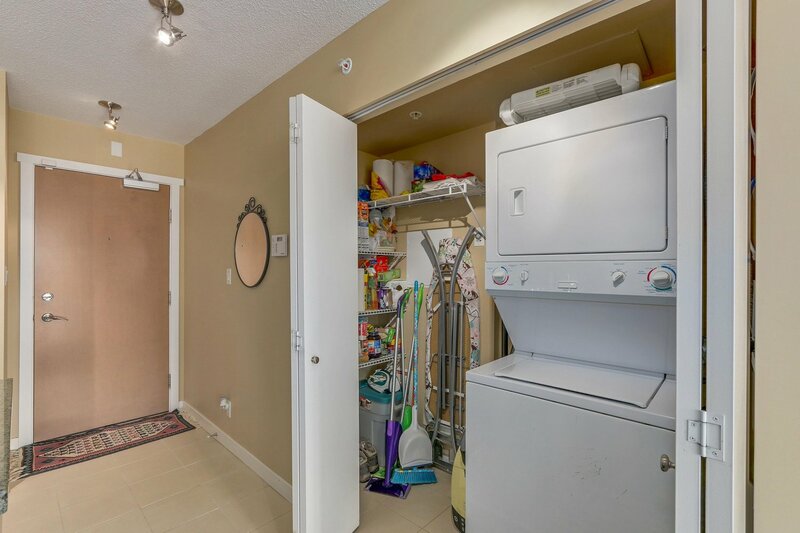 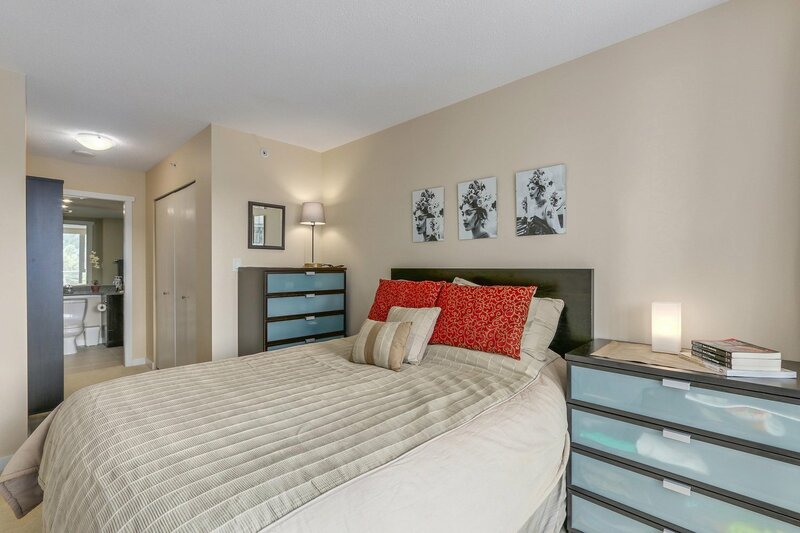 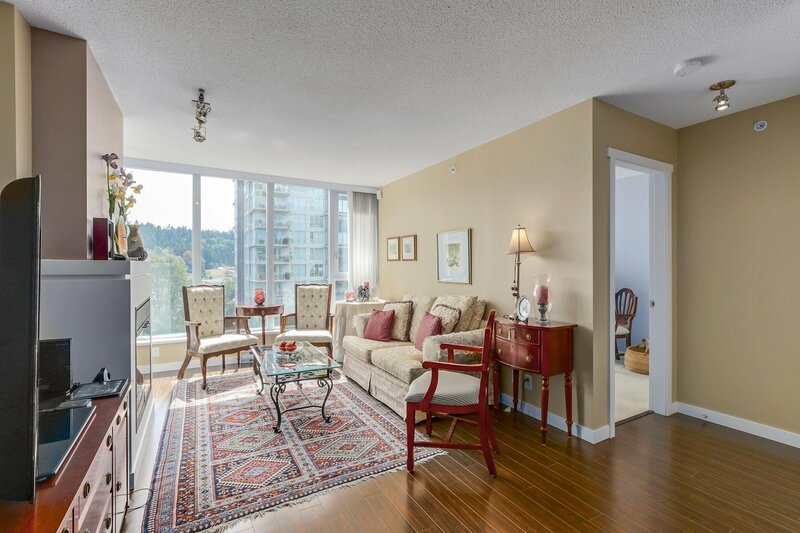 Prestigious and popular location (Klahanie) in Port Moody. 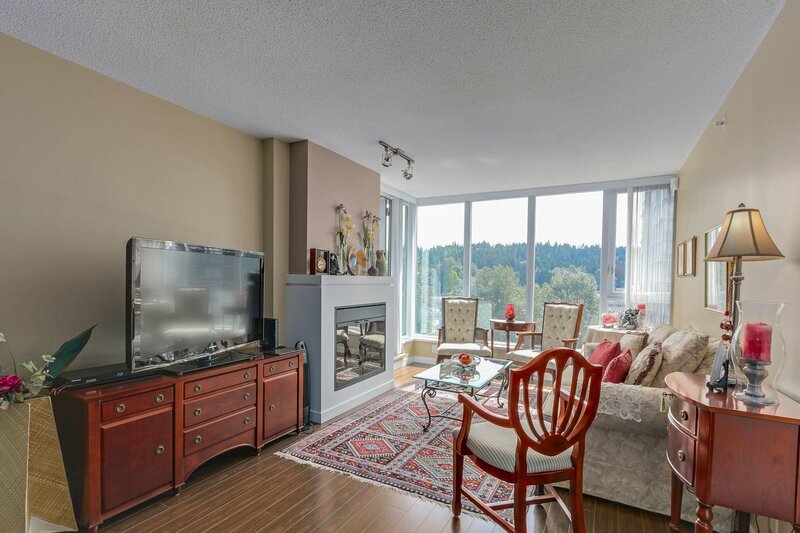 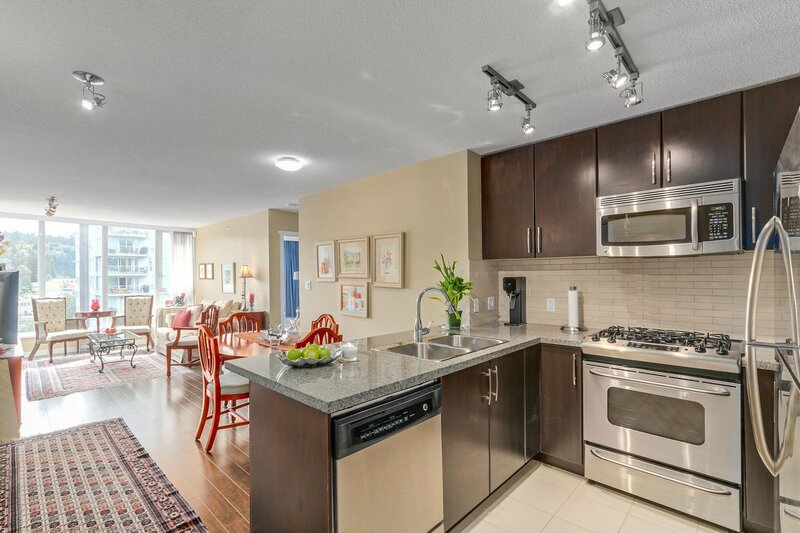 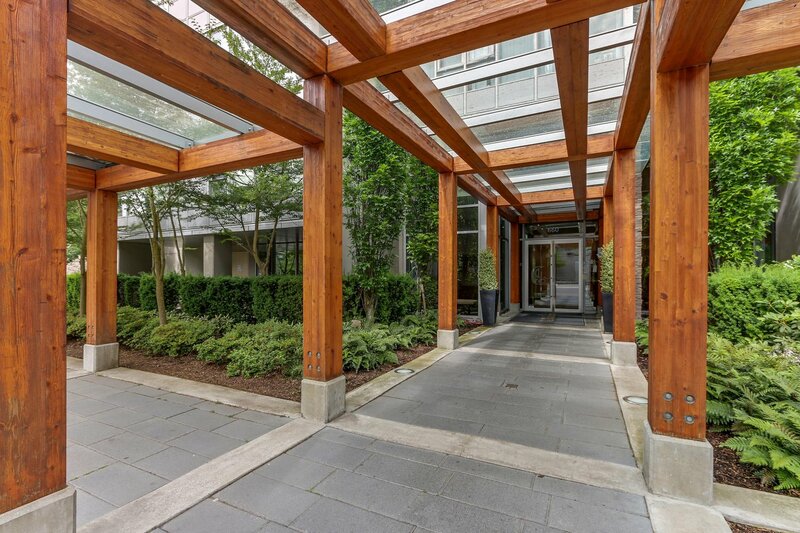 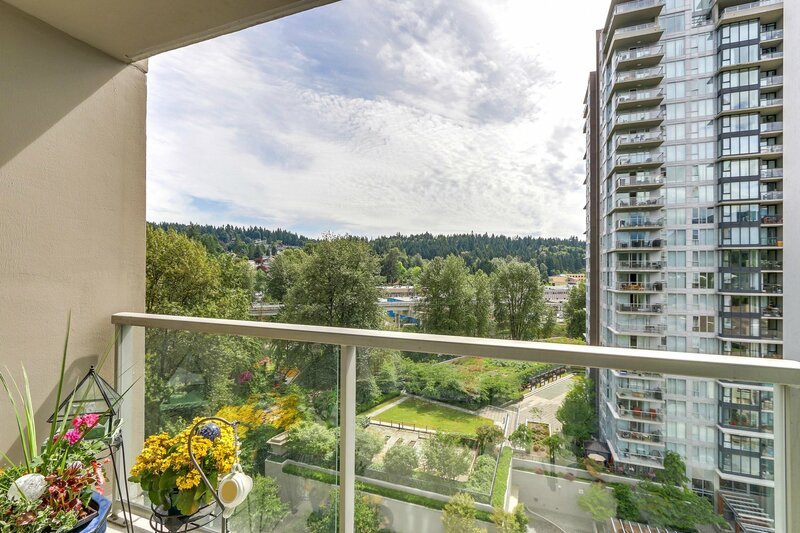 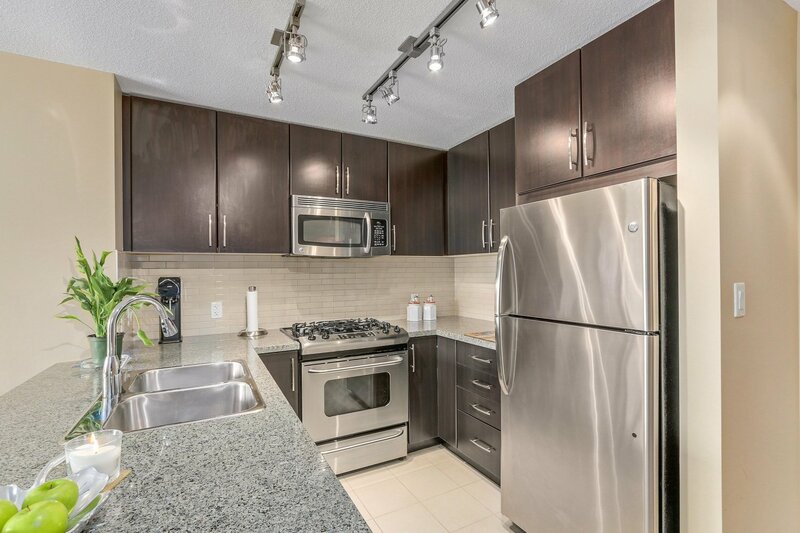 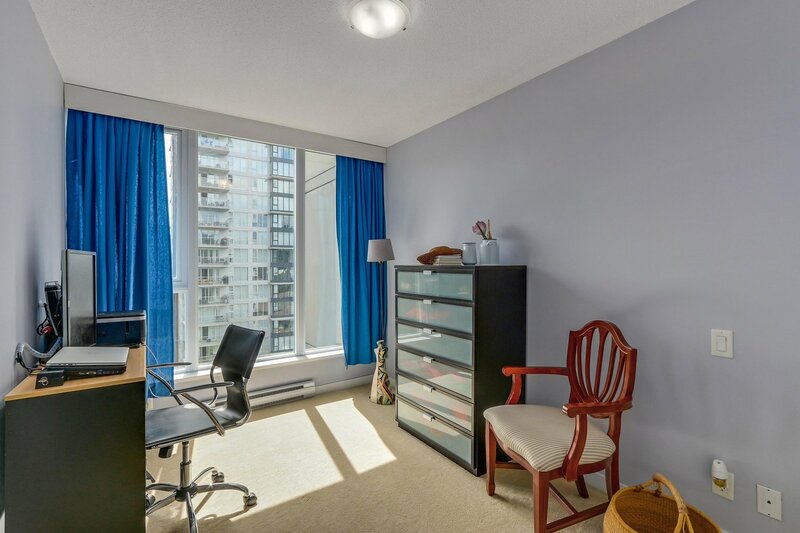 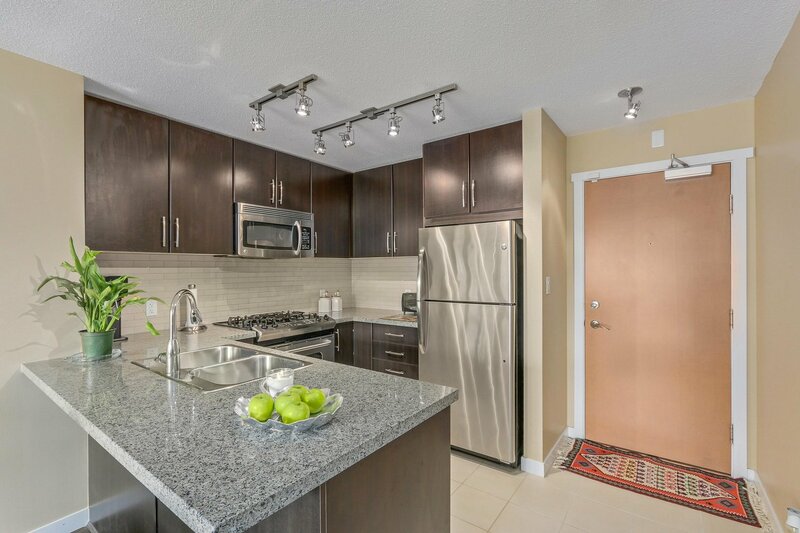 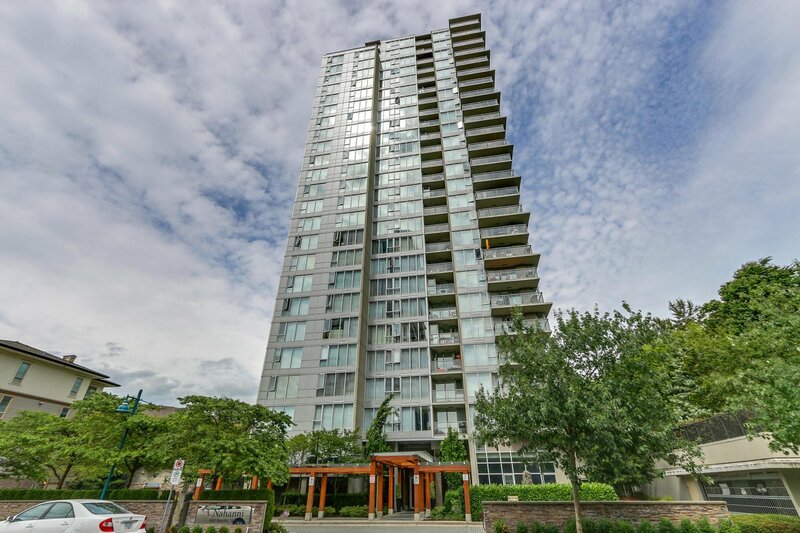 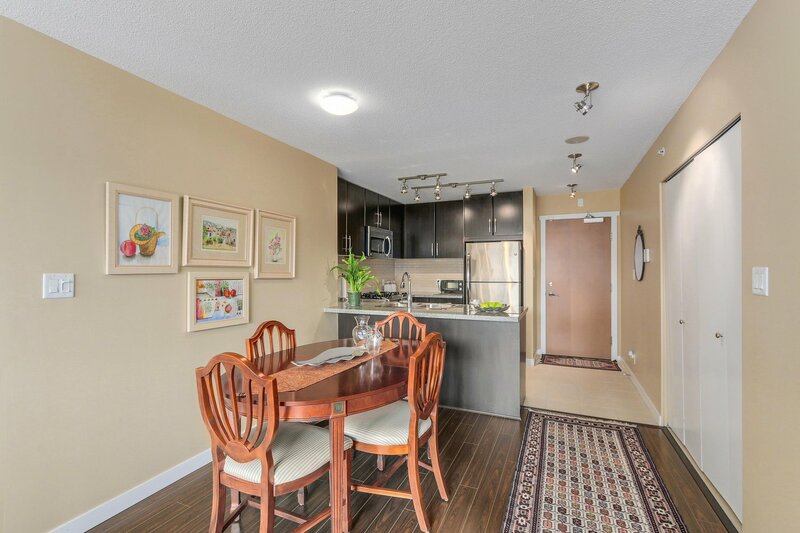 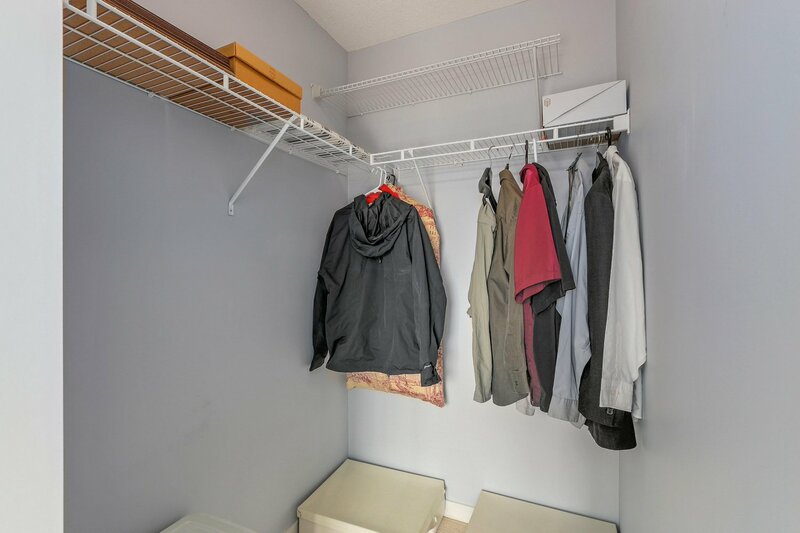 This exceptionally clean, south facing 2 bedroom/2 bathroom/2 parking offers you: one of the best floor plans in the building, looking over SFU and surrounding mountains, balcony has access from living room, stainless steel appliances, and gas stove. 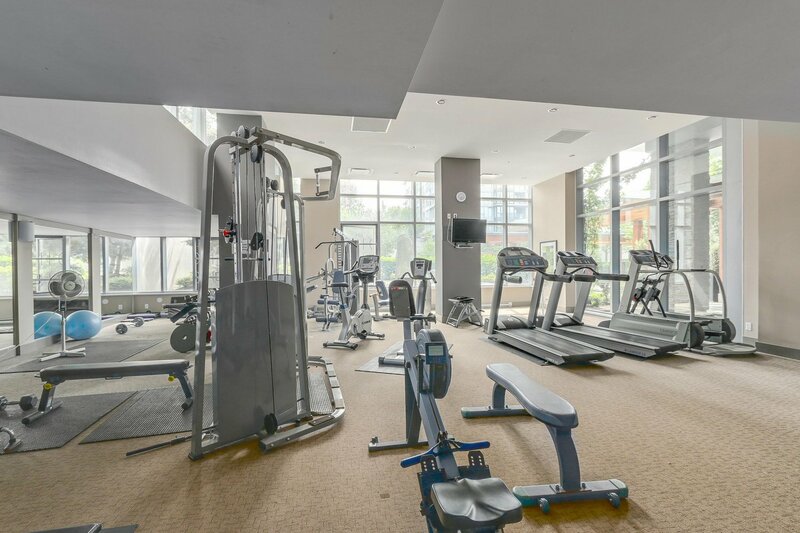 Famous “Canoe Club” with fantastic amenities, such as outdoor pool, hot tub, steam & dry sauna, tennis courts, basketball court, meeting rooms, media room, kitchen, BBQ area, and gym with many weights and exercise machines. 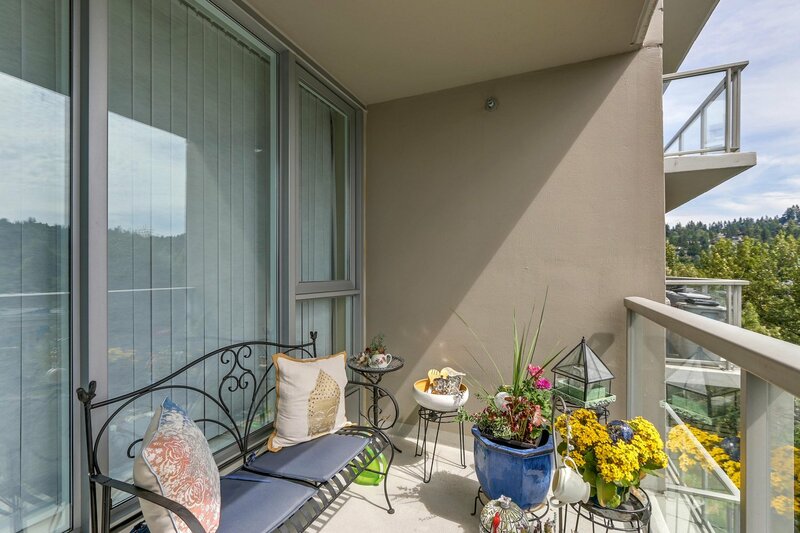 Short walk to Evergreen Sky train, hiking/biking trails, Sutter Brook and Newport Village, shopping, restaurants, and Rocky Point Pier. 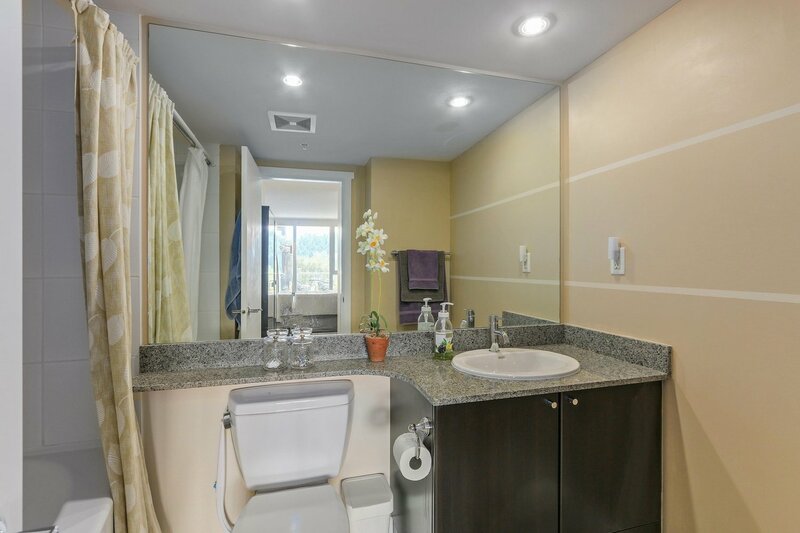 Don't miss it. 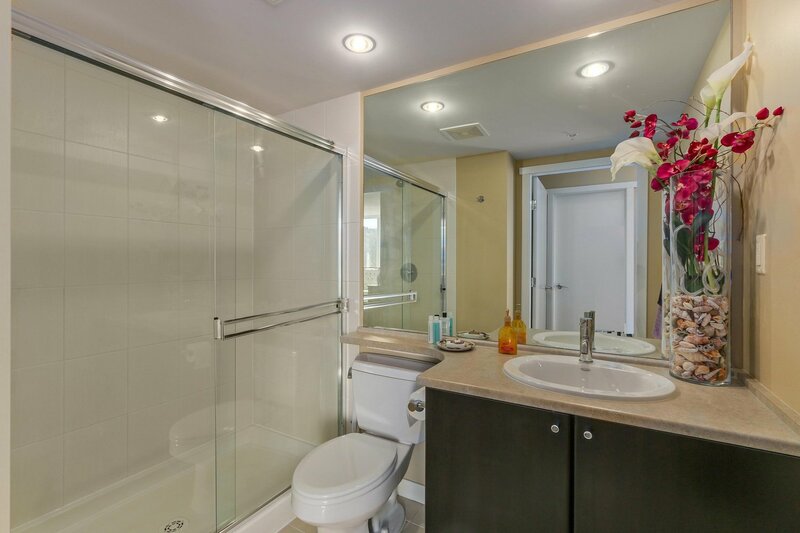 Call for your private viewing. 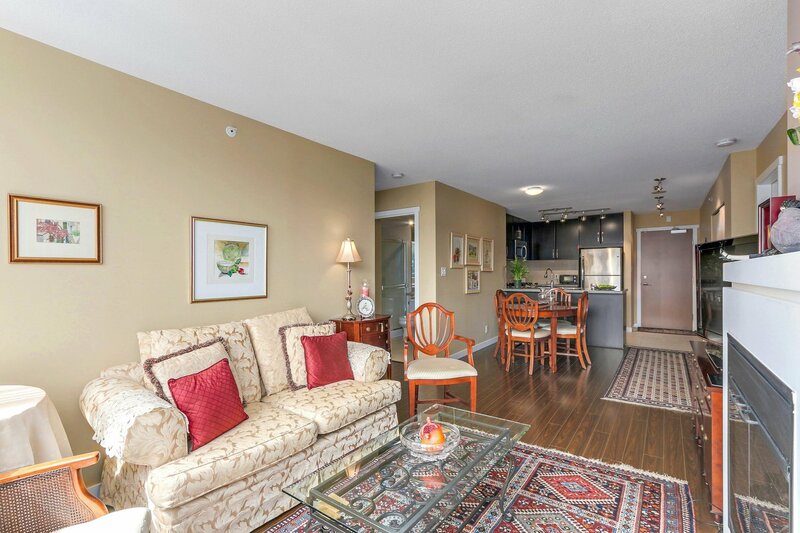 Open House Saturday September 1st, 2-4.